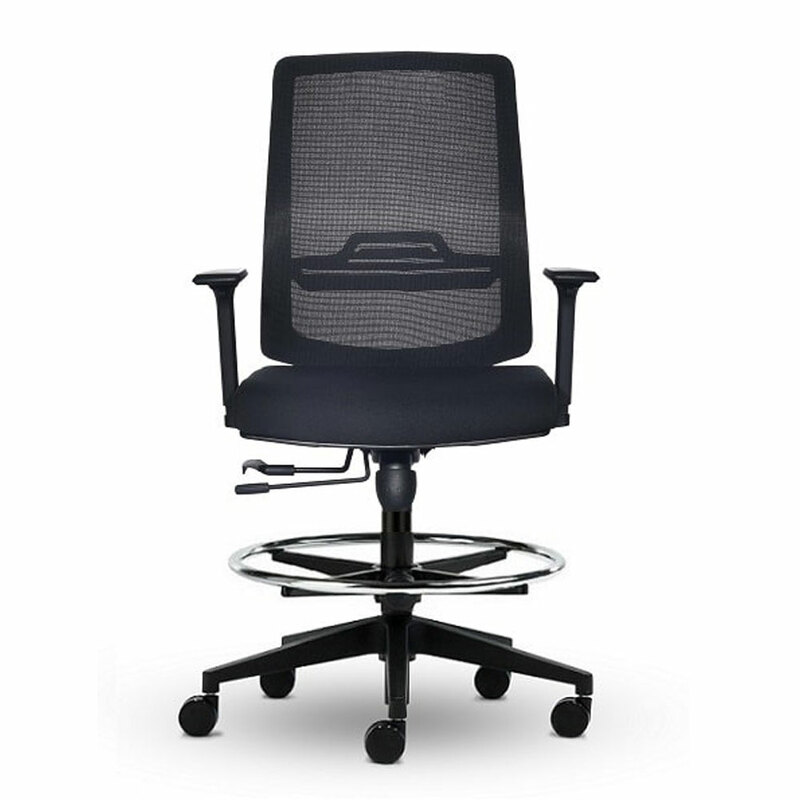 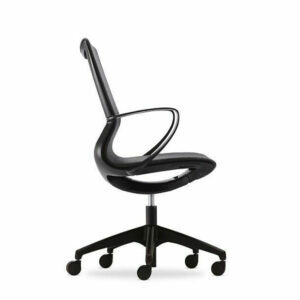 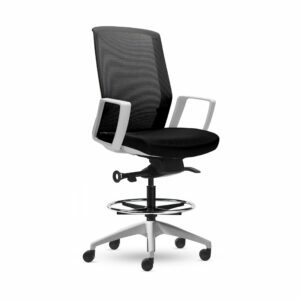 Class leading, the EKO Mesh surpasses other 3 lever ergo chairs in every aspect. 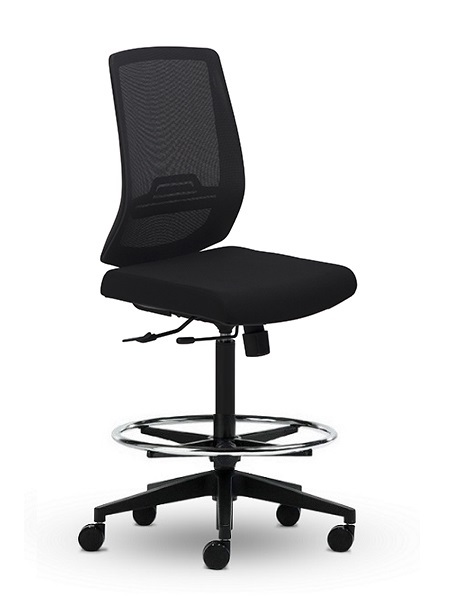 Generously sized, super comfortable, extremely adjustable, standard lumbar support, easy-adjust ratchet back height adjustment, 140 kg weight rating, super heavy duty mechanism & AFRDI approved to Level 6. 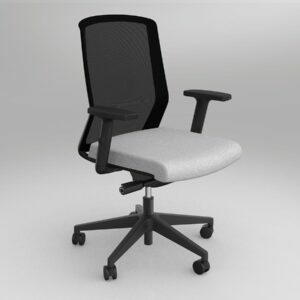 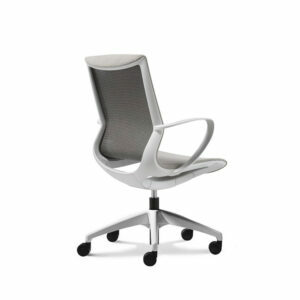 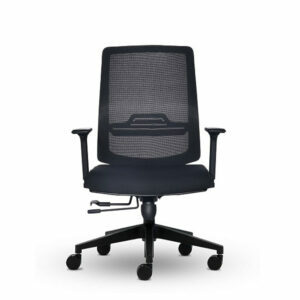 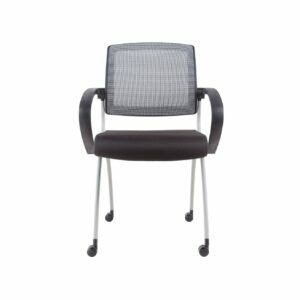 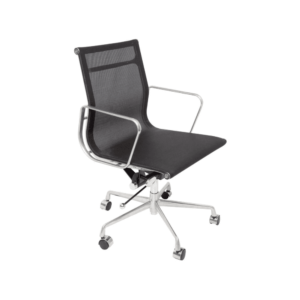 The EKO Mesh is the industry go-to chair in the 3 lever ergo chair category. 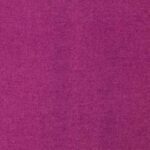 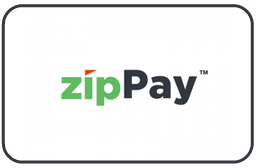 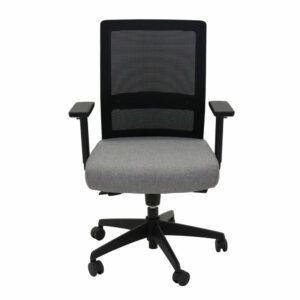 Very competitively priced and supplied assembled ready-to-use. 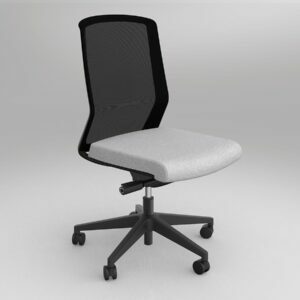 EKO Mesh can be built to your specifications with options such as Adjustable Armrests, Aluminium Base, Seat Depth Adjustment and upholstery of your choice. 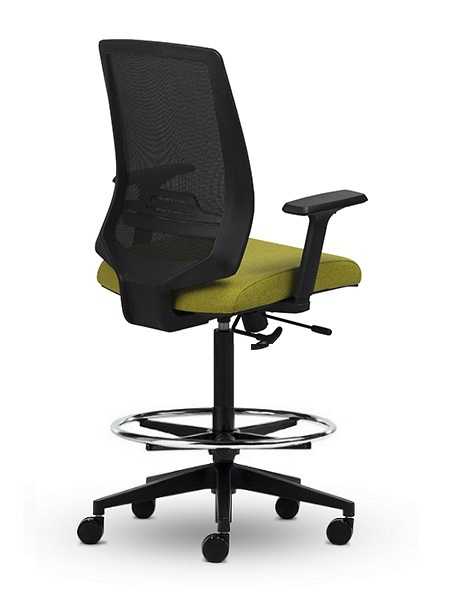 Exceptionally robust and comfortable, the Q30 chair is a versatile option for visitor or training applications. 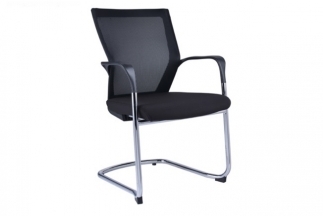 This chair comes standard with a chrome frame and has the option of arms. 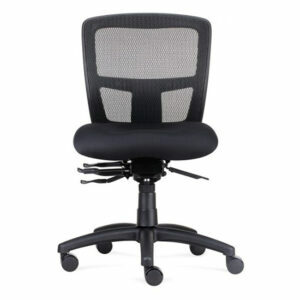 Castors available, price on request. 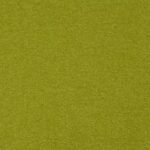 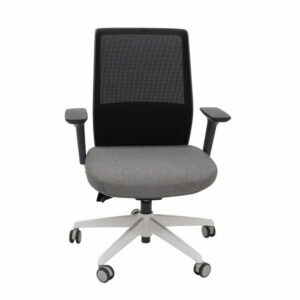 The Neo chair offers a comfortable mesh back and upholstered seat pad. 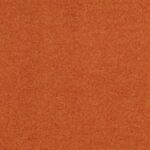 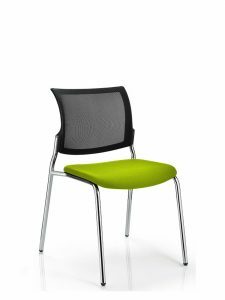 Neo is a stylish multi-purpose design that can be used as a visitor chair in executive and management offices or around meeting room tables. 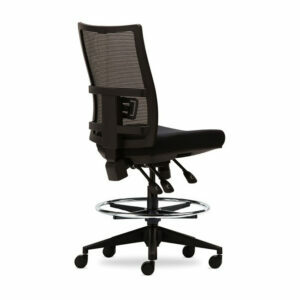 The chrome tubular frame and sculpted arms allow this model to be stacked when not in use. 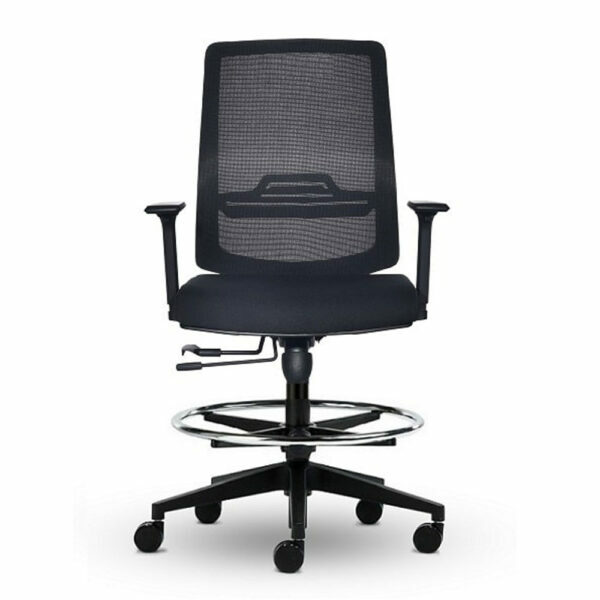 Mesh Office Chairs are the most popular of our office chairs and the mesh feature allows the chair to breathe keeping you cool. 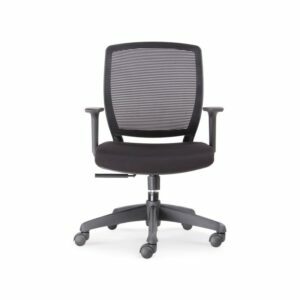 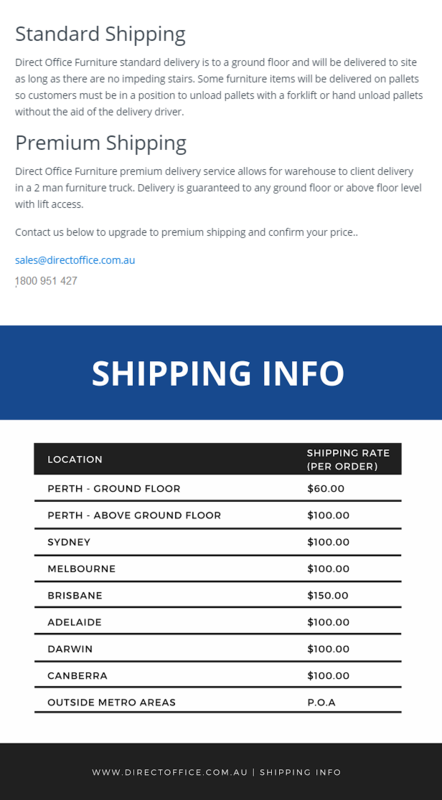 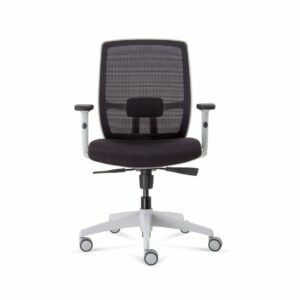 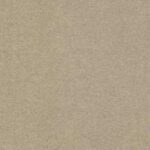 Direct Office Furniture has a large selection of mesh office chairs with visitor chairs like the Cavan Mesh Back No Arms to the value for money Ace Mesh Office Chair. 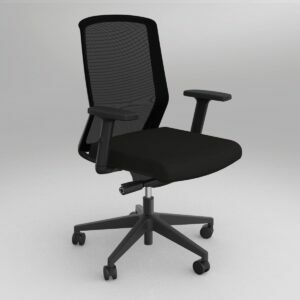 If you are looking to furnish your office with our mesh office chairs we recommend you combine the products with our modular workstations & office cupboards. 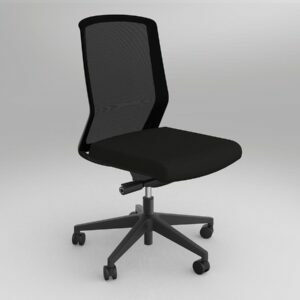 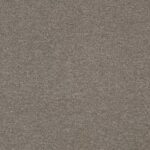 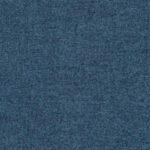 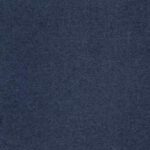 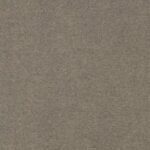 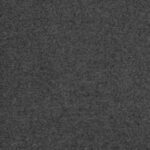 Why should you buy mesh office chairs from us? 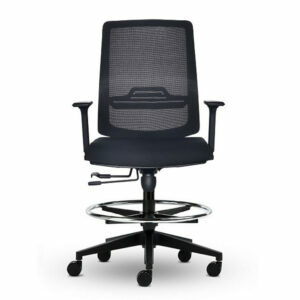 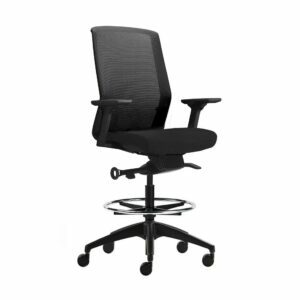 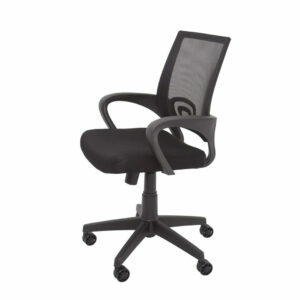 ✔ FAST DELIVERY – we stock a huge range of mesh office chairs ready for immediate dispatch.